Our hero Fin (Ian Ziering) has battled sharks all over the globe, but in this last installment he will tackle the final shark-tier -- time travel. In the ending moments of SHARKNADO 5: GLOBAL SWARMING, Fin was seen wandering alone on Earth after it was destroyed. Now he must travel back in time to stop the Sharknado that started it all. Will Fin and the gang be able to set everything right and save the world once and for all? 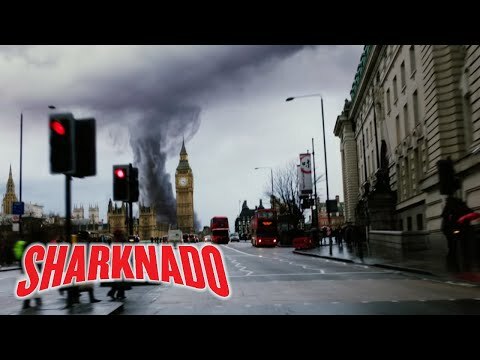 The Last Sharknado: It's About Time was released on Blu-ray and DVD 168d ago in the US. Notify me when The Last Sharknado: It's About Time is available.